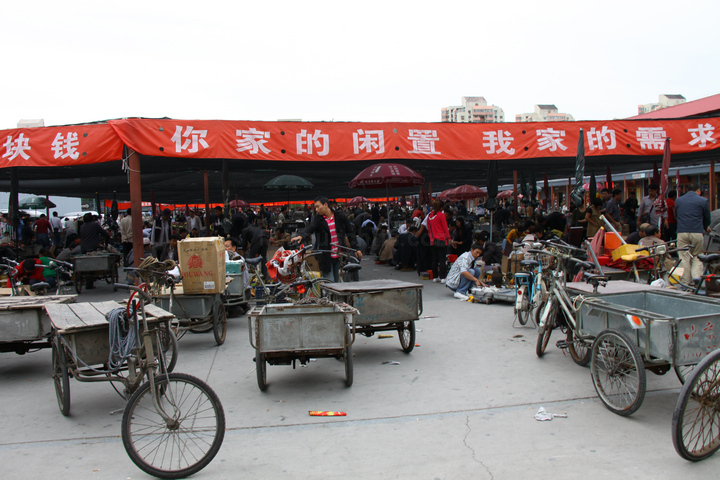 09.01 am – Woke up to the second morning in the land of pirated goods. 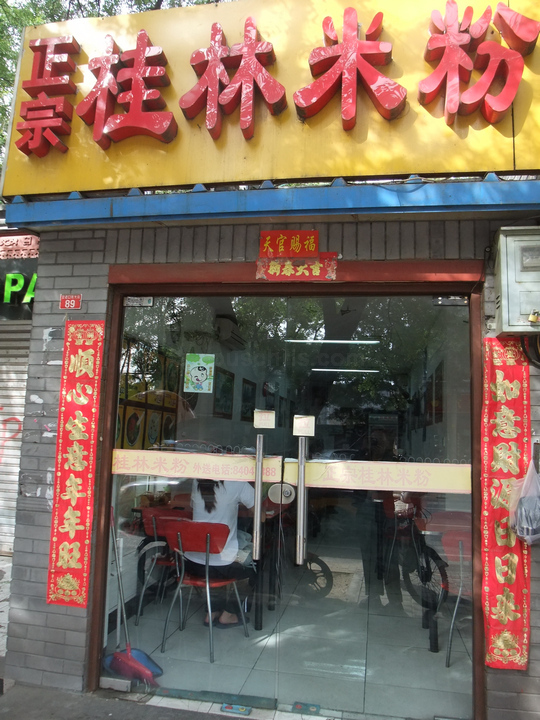 Stumbled upon this restaurant nearby Xinhaiqi Hotel, one of the few that were open at this time of the day. 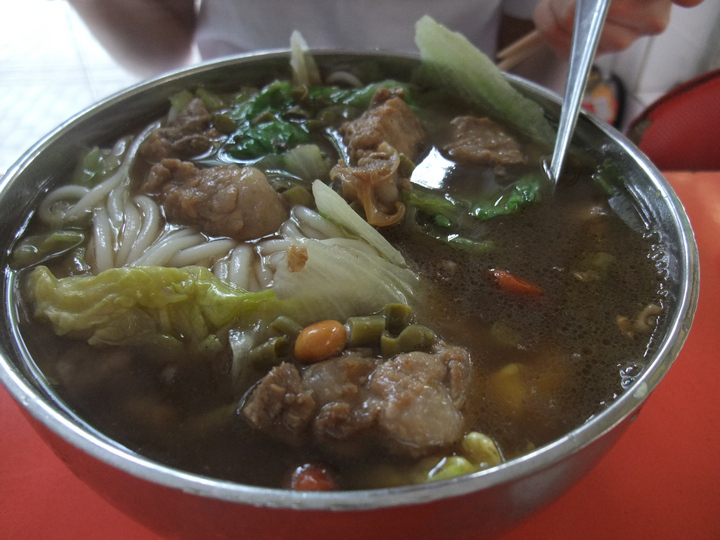 Vivian and her very BIG bowl of noodles. 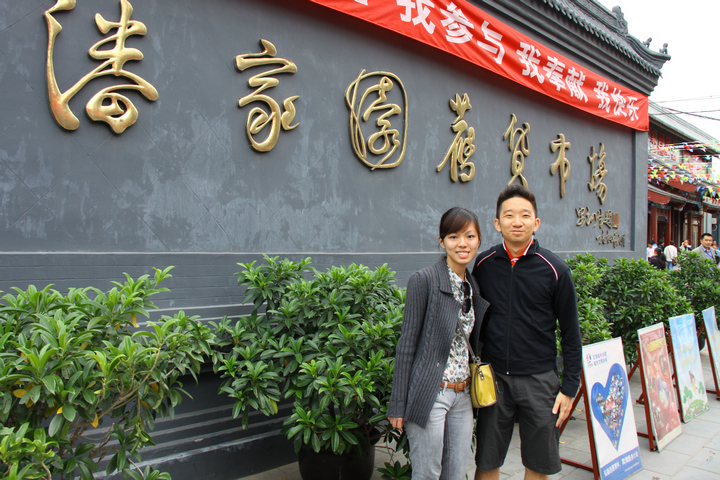 11.37 am – Started off our day’s tour by ourselves as it was a Sunday, I had Kong Lin let us off to enjoy a weekend to ourselves. 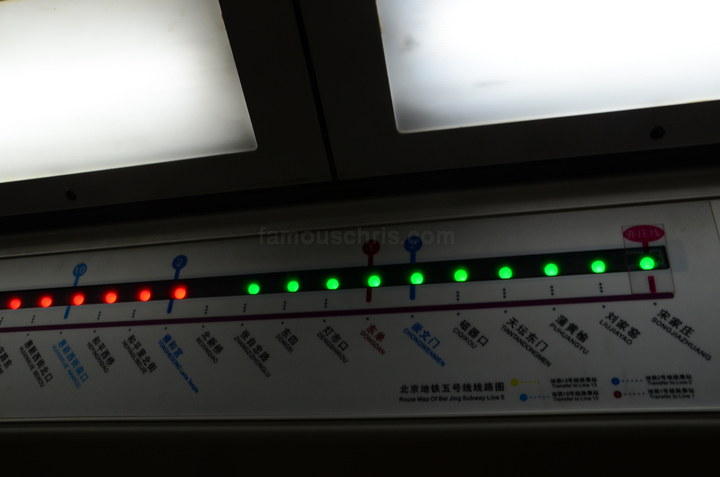 11.51 am – In the Beijing Subway, heading towards the building of rock. 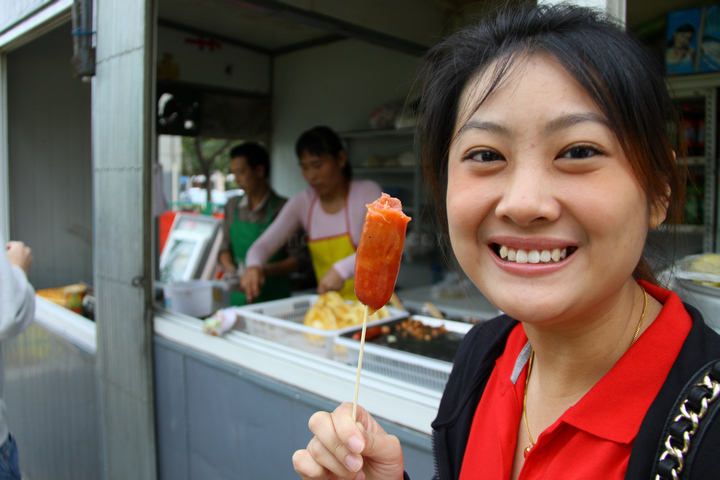 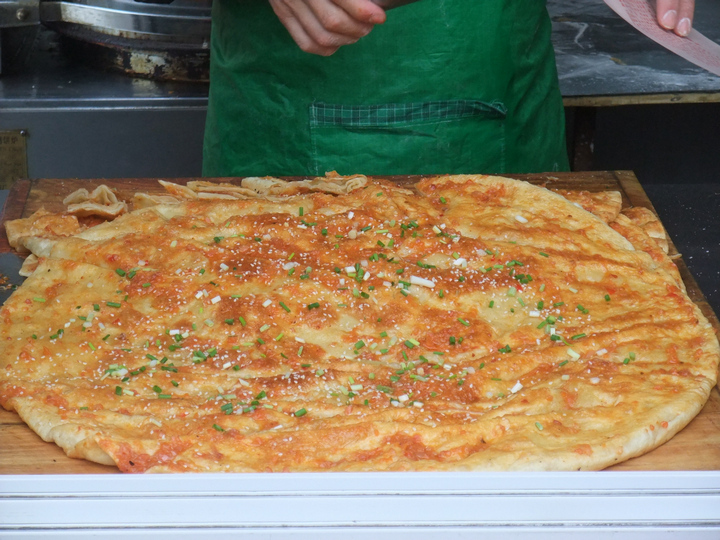 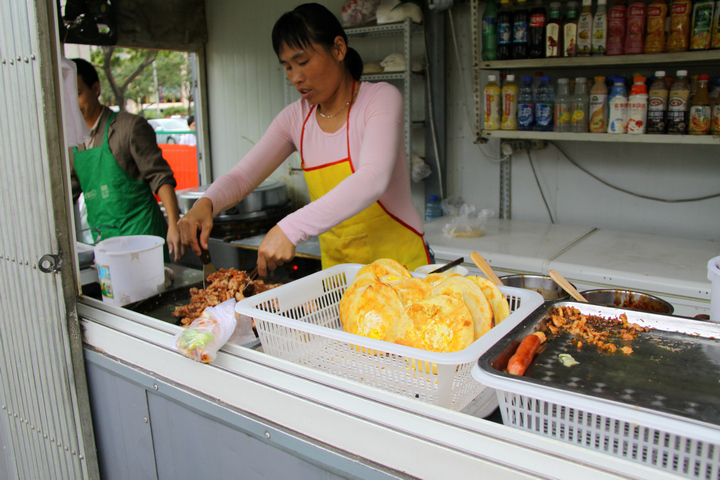 12.21 am – Came off the subway and saw this stall selling some kind of cheese/meat pastry. 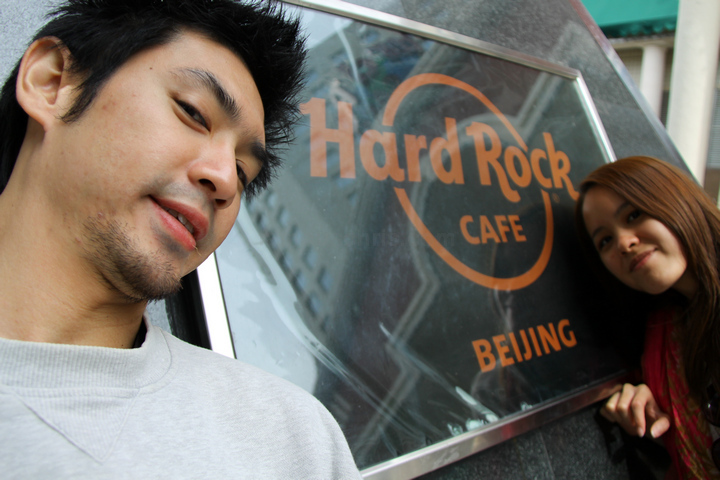 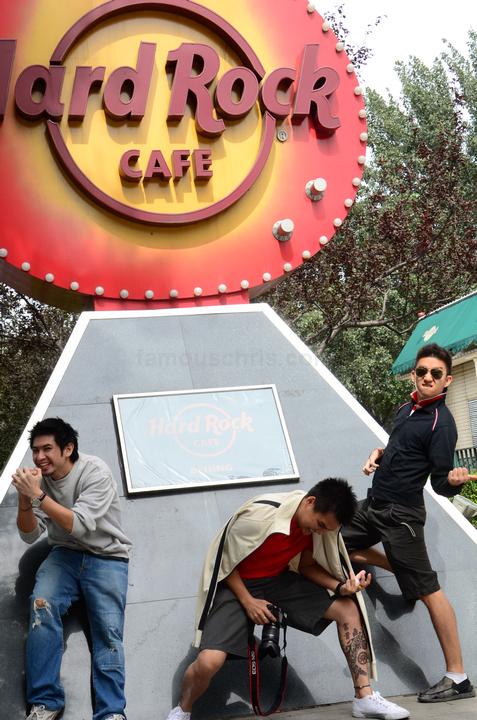 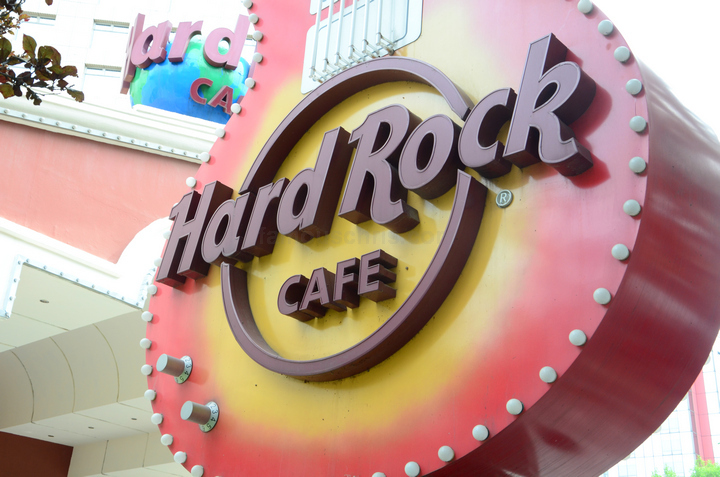 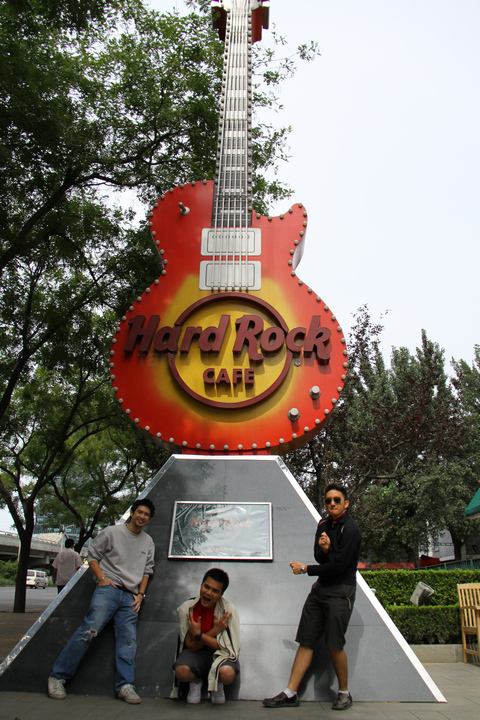 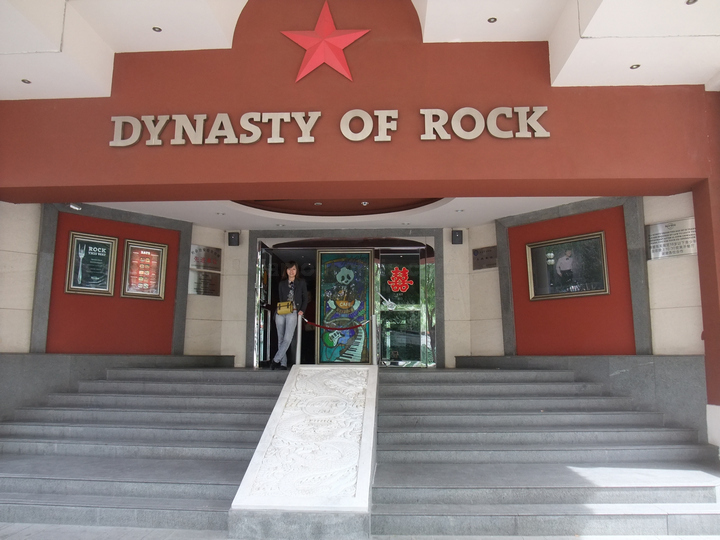 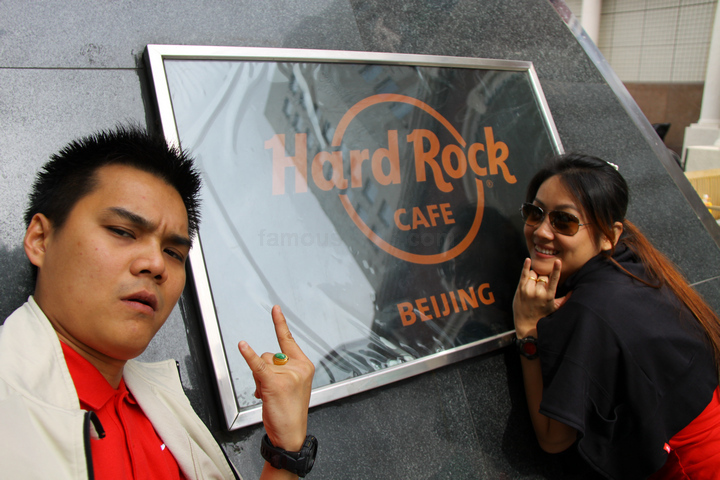 12.35 pm – After a short walk down the road, we arrived at Hard Rock Cafe Beijing! 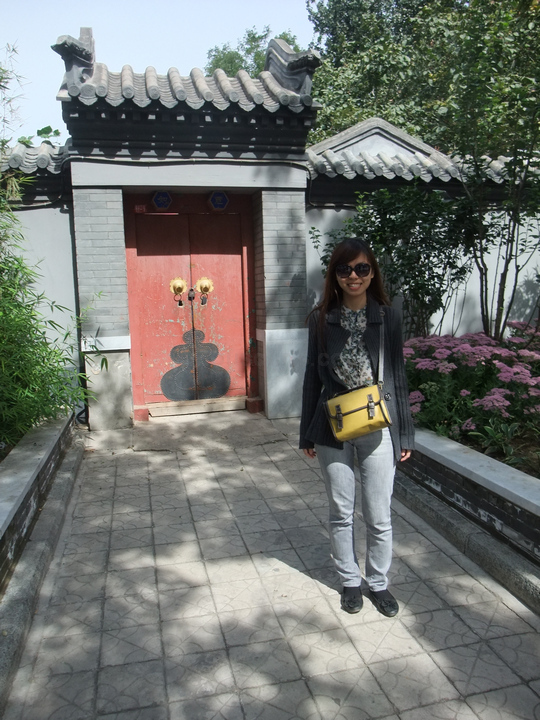 The entrance into the building looked simple. 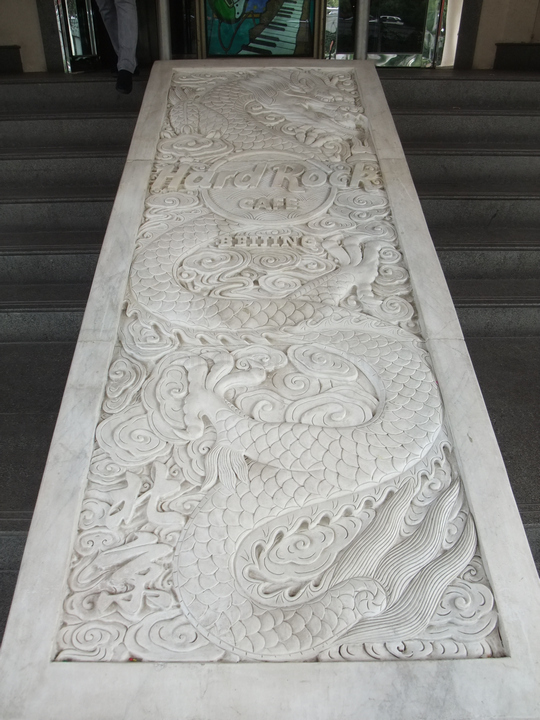 Delicate carved marble by the steps. 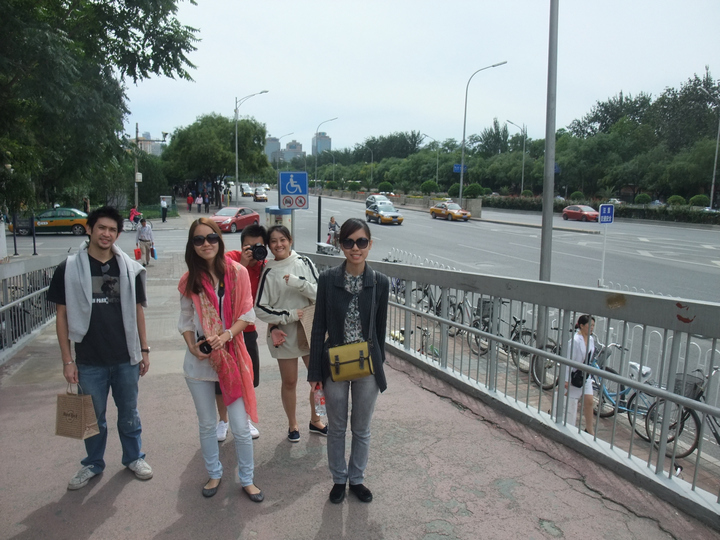 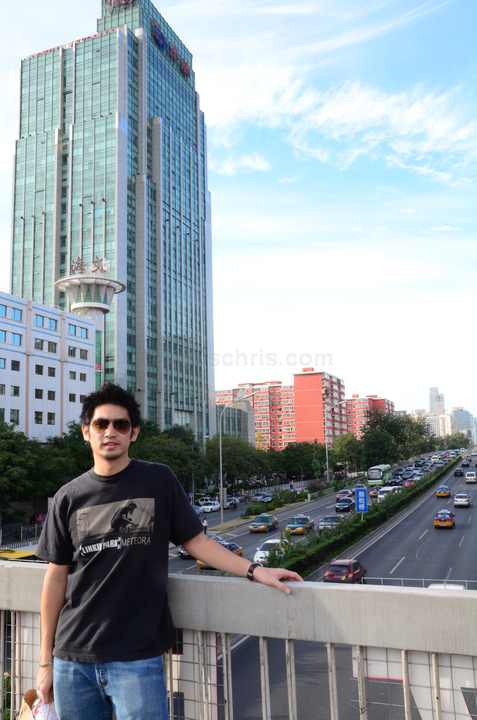 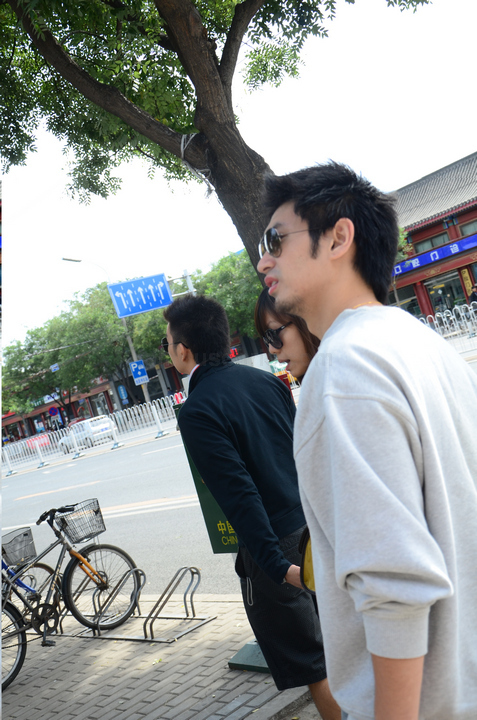 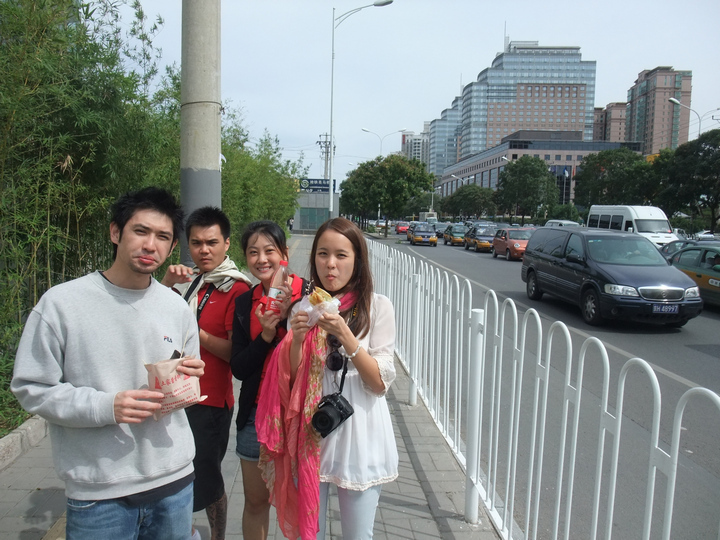 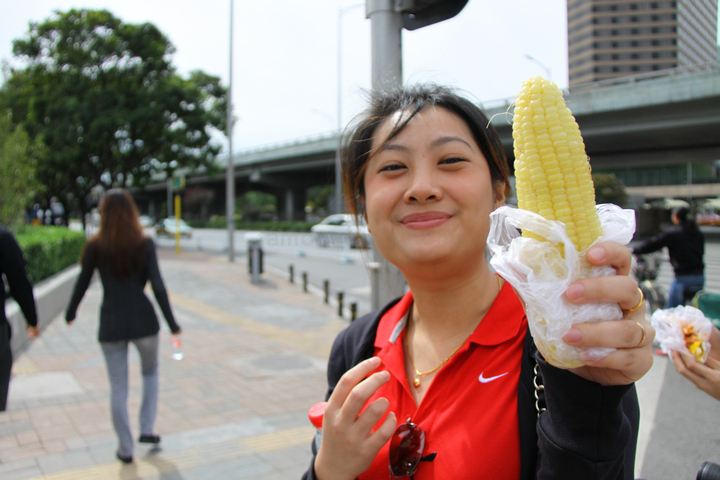 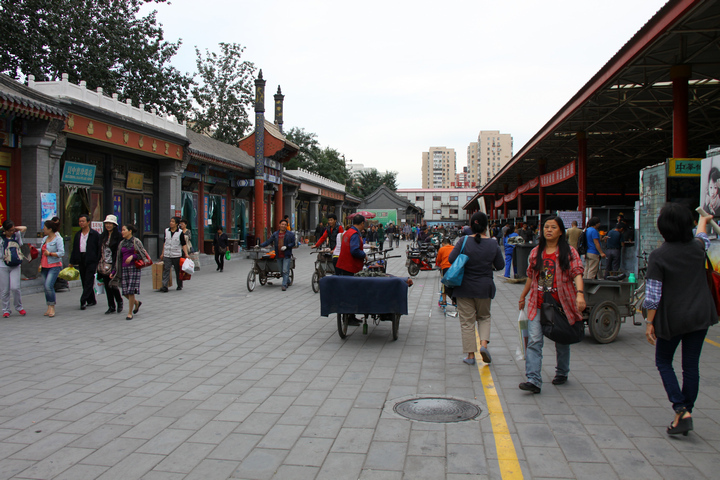 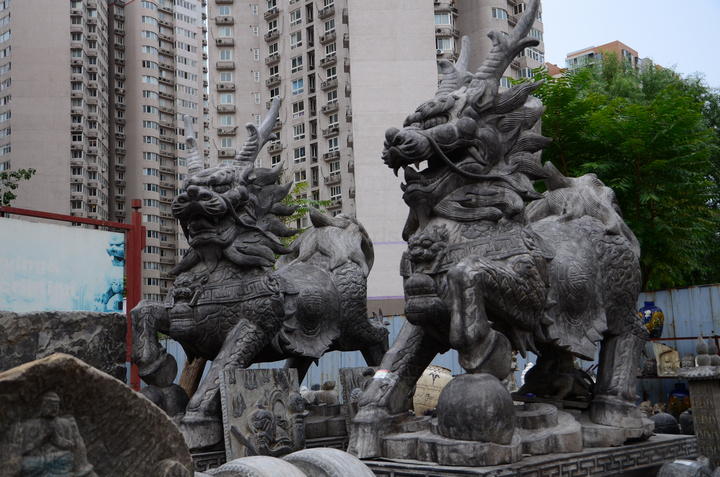 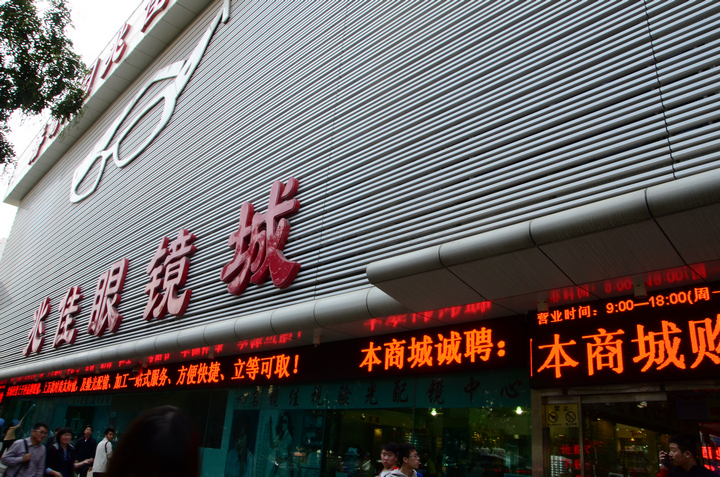 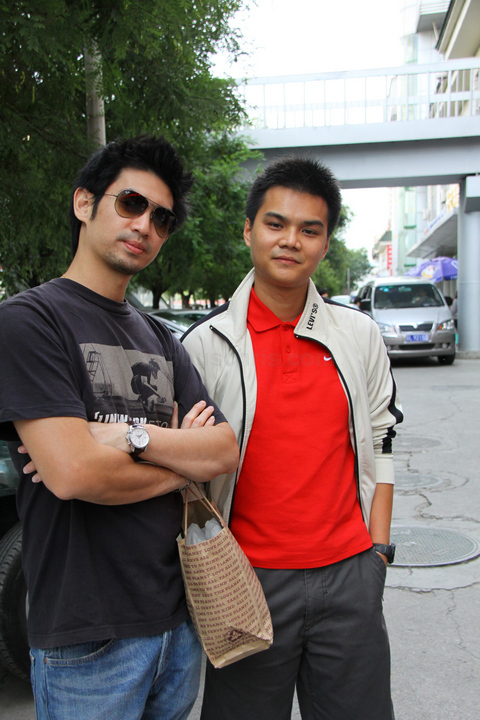 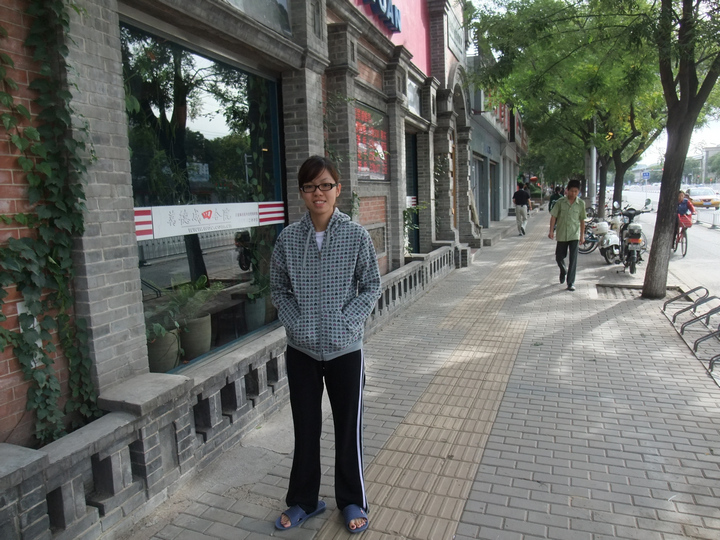 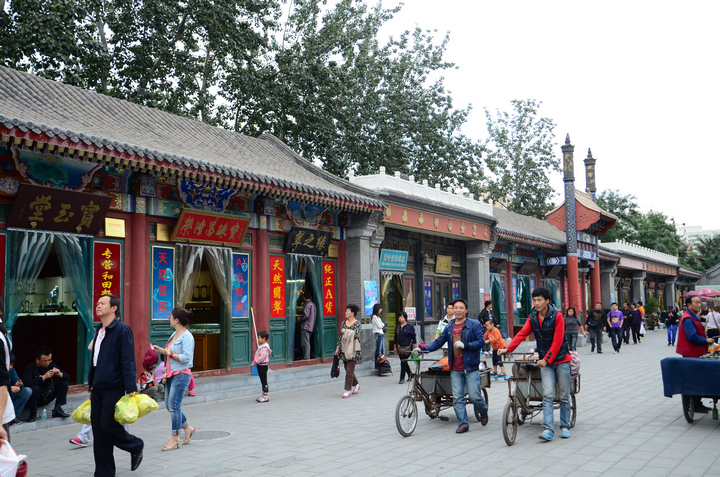 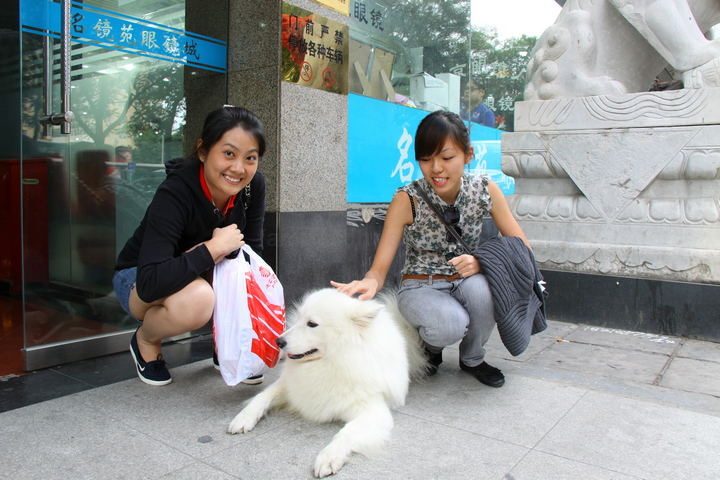 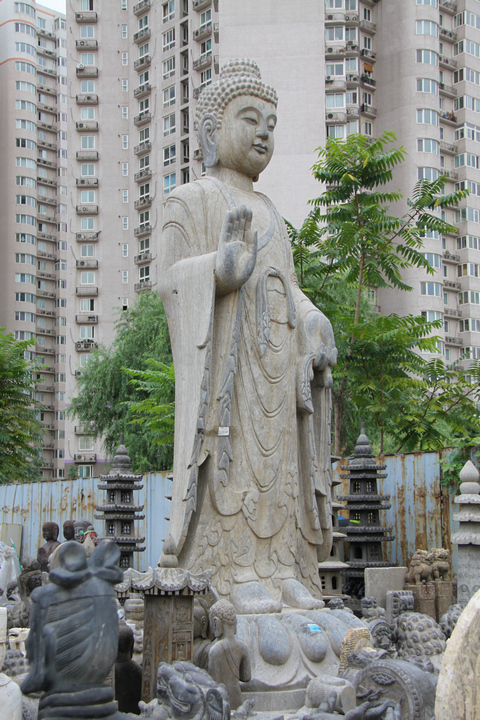 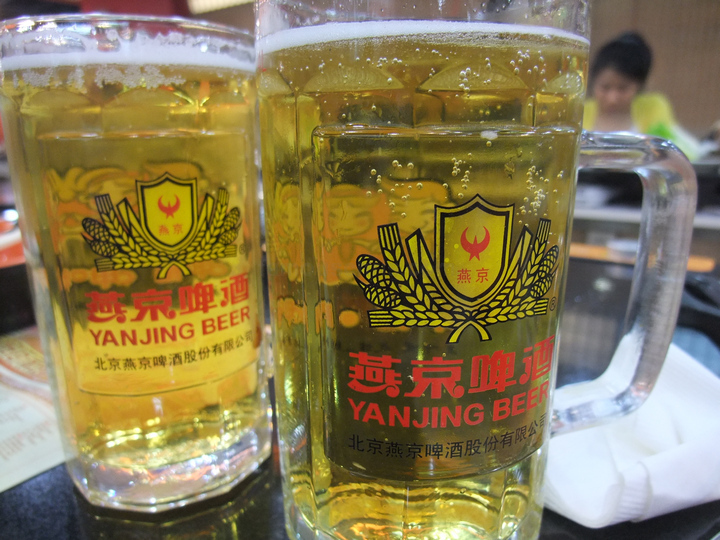 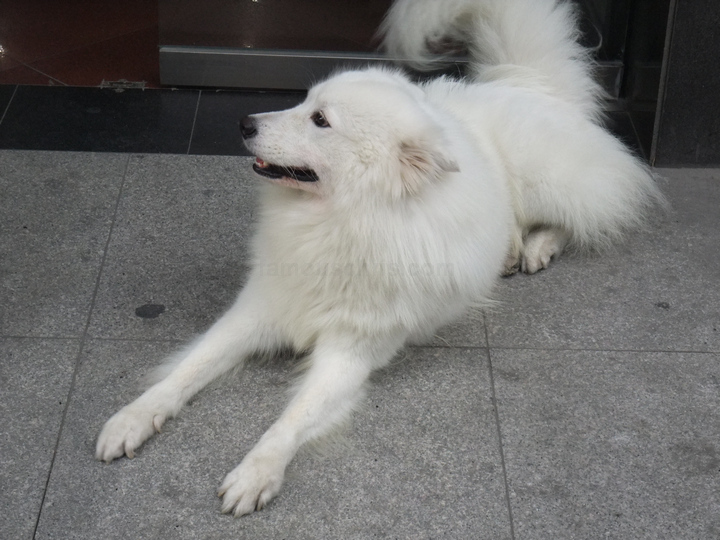 01.02 pm – After shopping for t-shirts, we began our journey for lunch at Sanlitun. 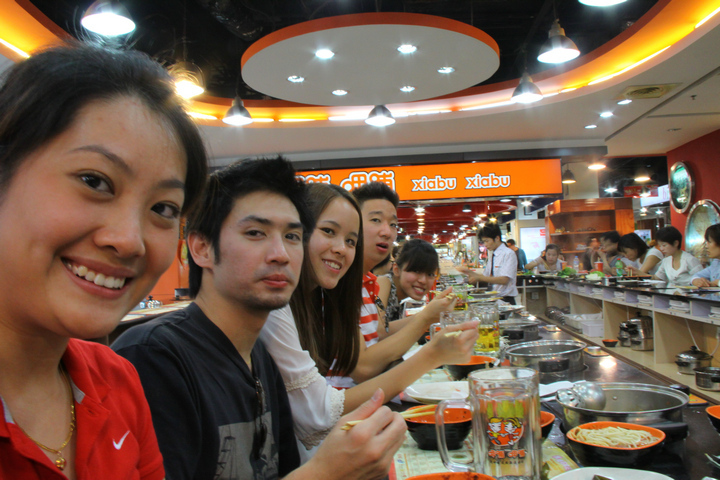 01.34 pm – After a lot of walking and waiting, we arrived at Pacific Century Place. 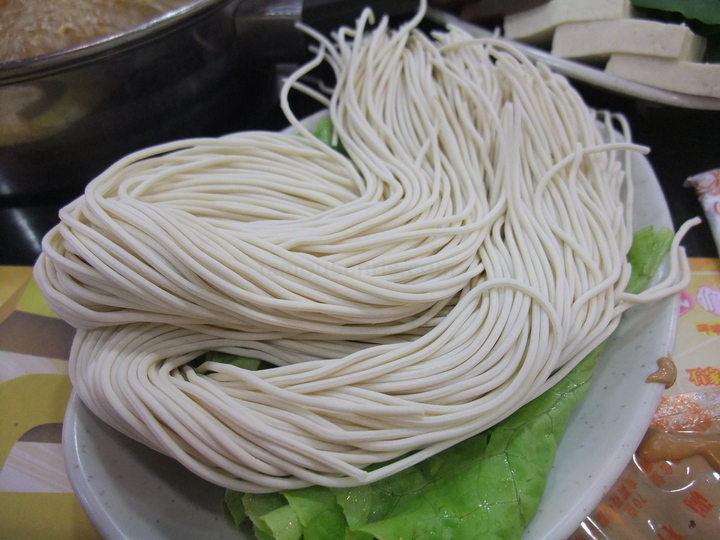 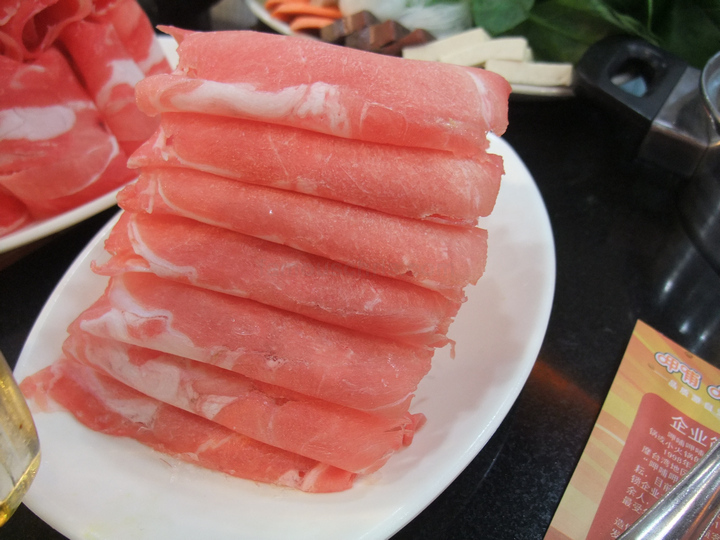 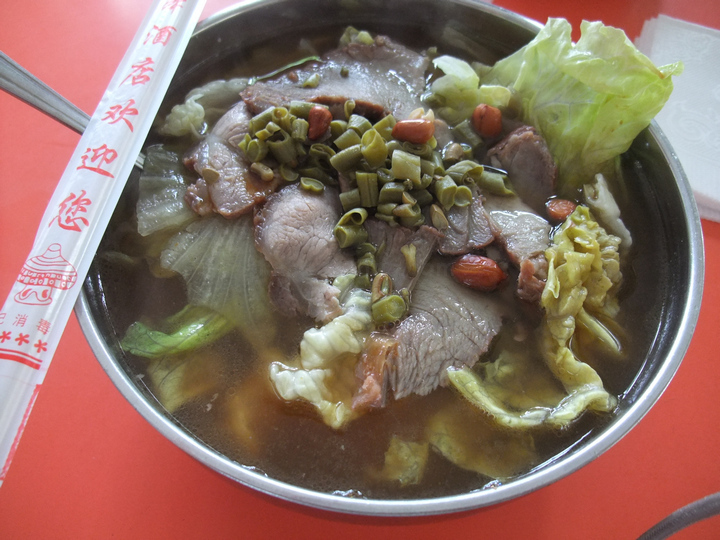 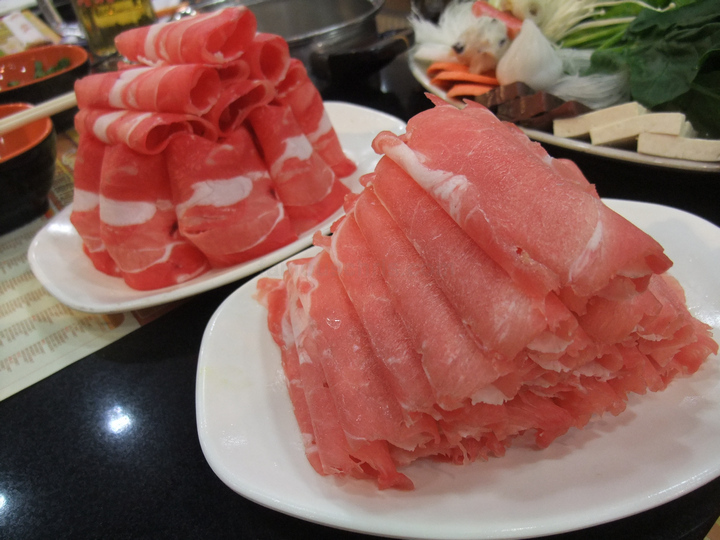 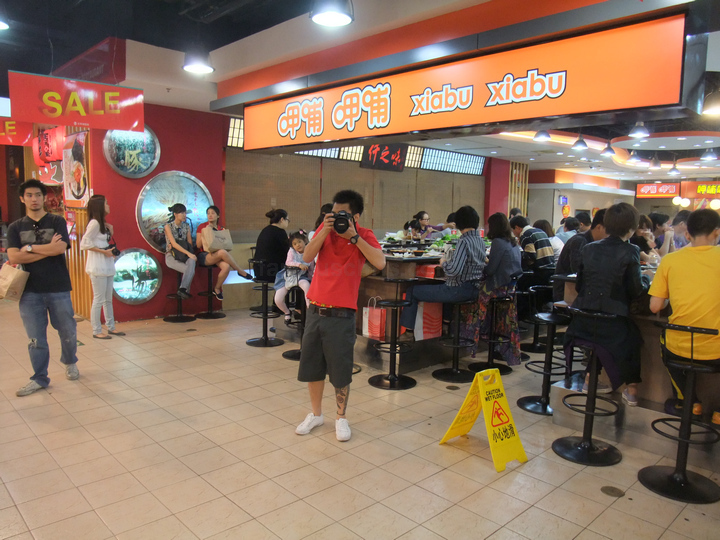 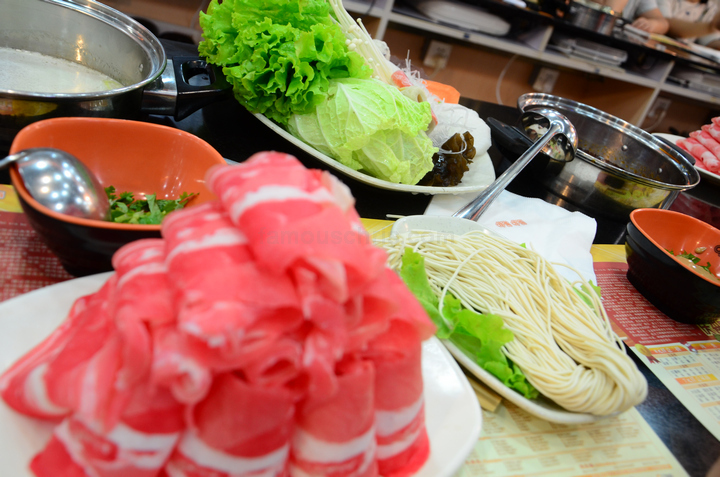 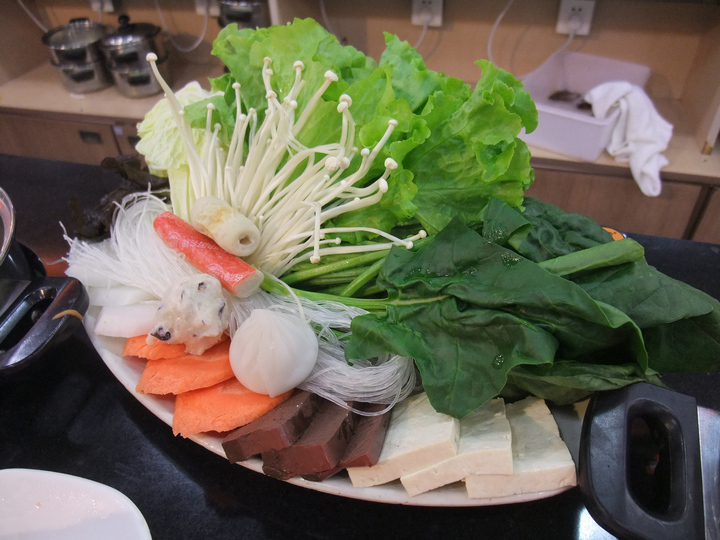 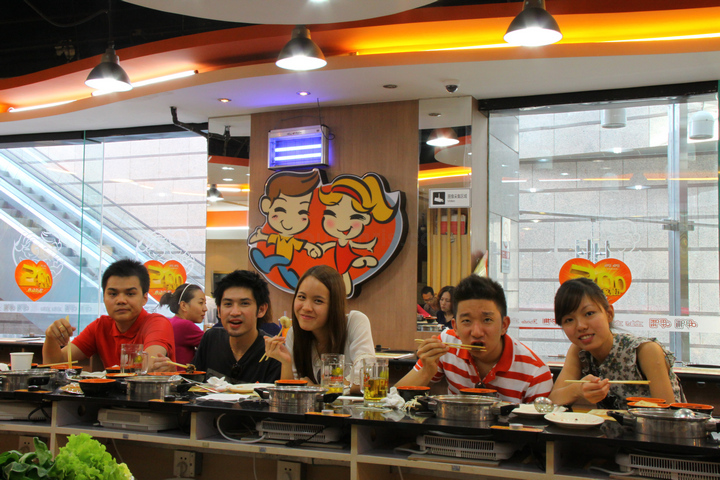 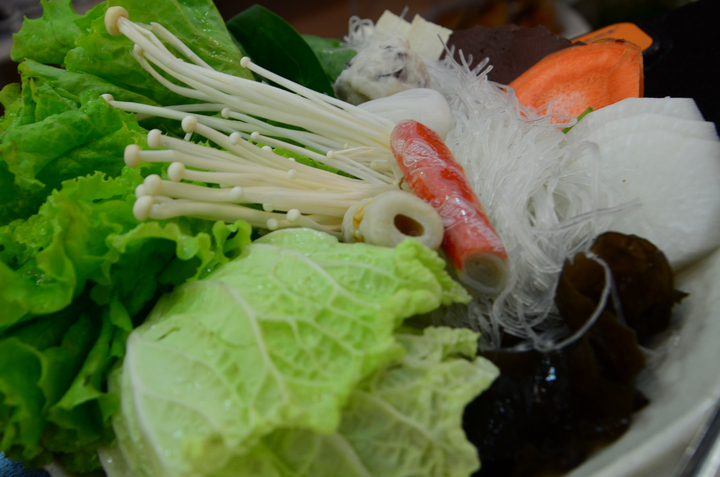 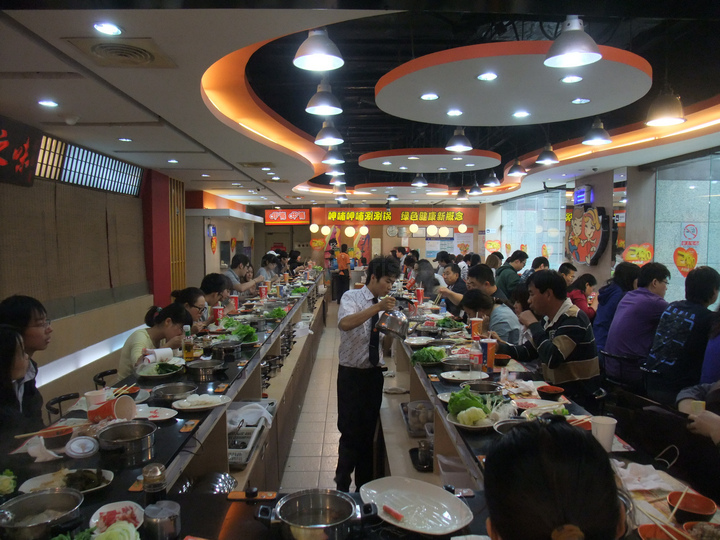 The highly rated steamboat restaurant called Xiabu Xiabu. 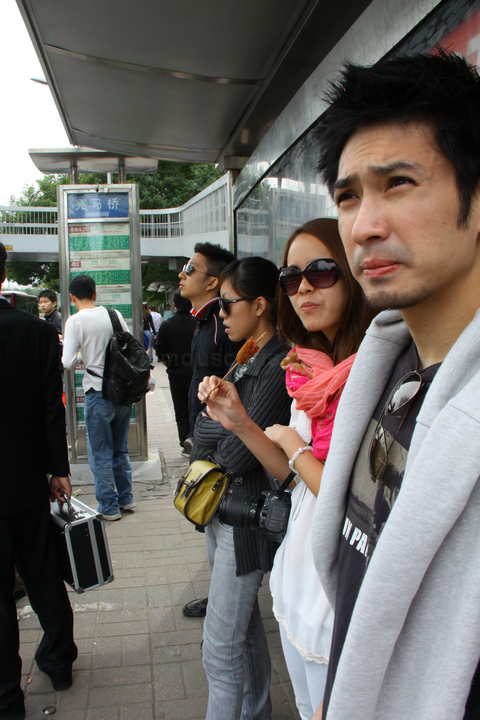 It was so packed we had to wait 15 minutes to get a place. 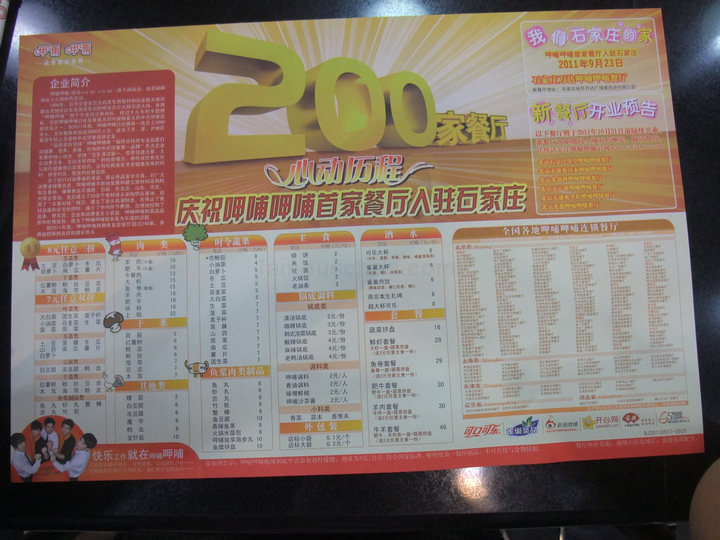 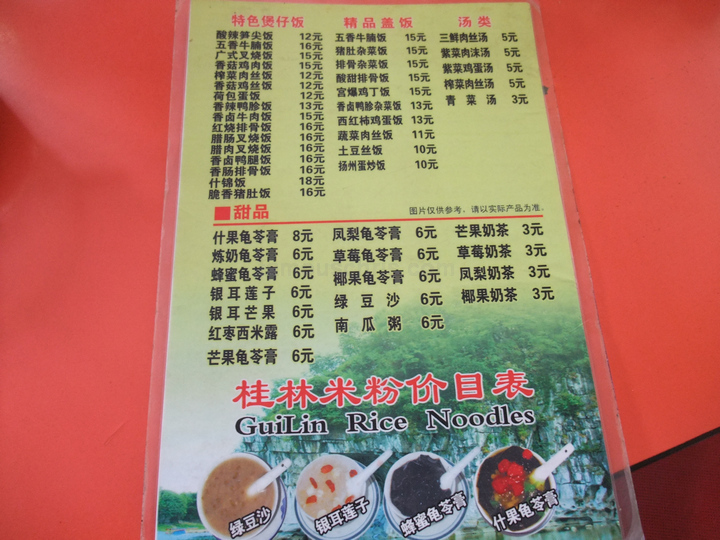 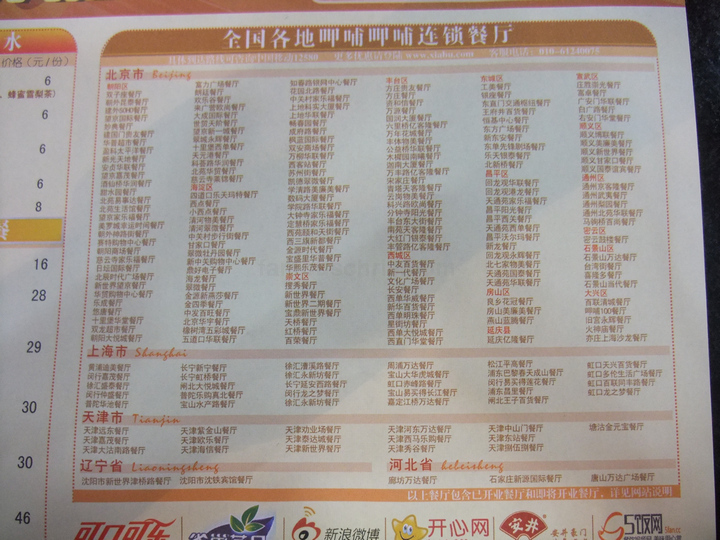 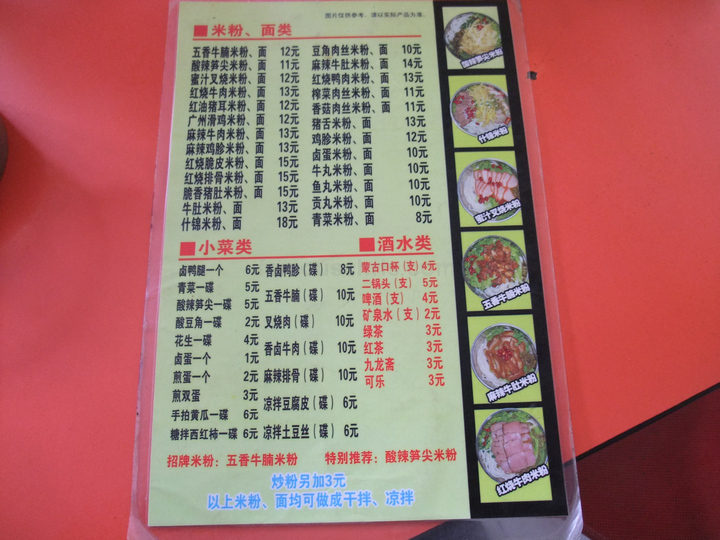 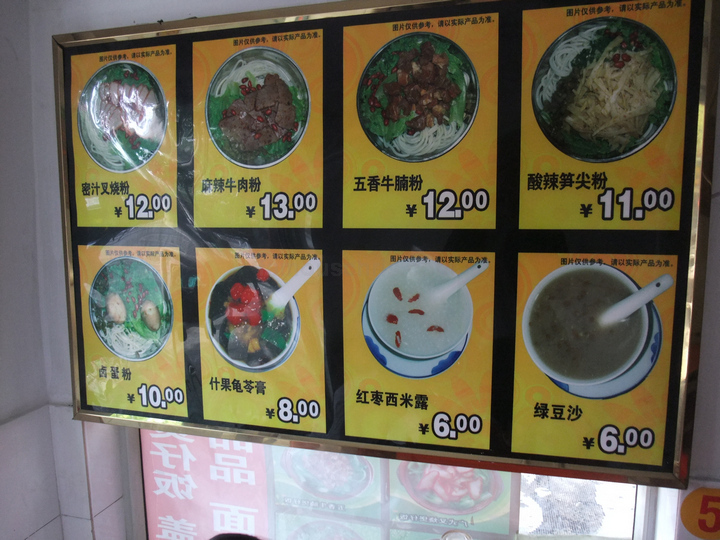 01.58 pm – The menu, all in Mandarin of course. 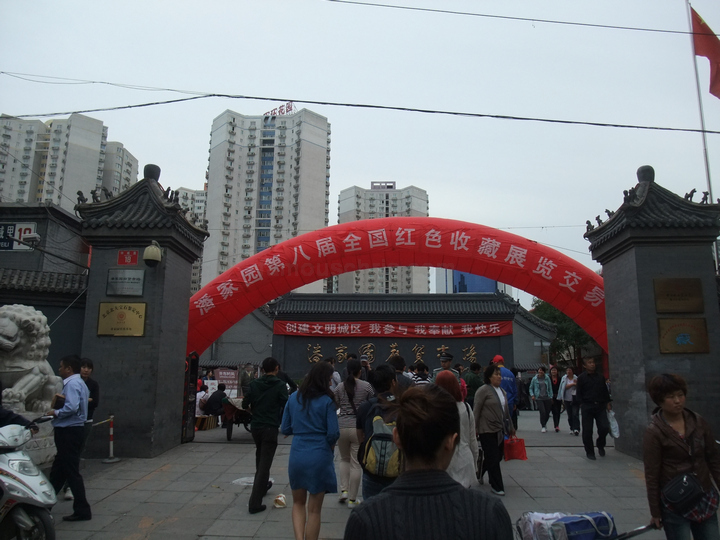 As all the girls understood Mandarin, we had them pick out the sets for us. 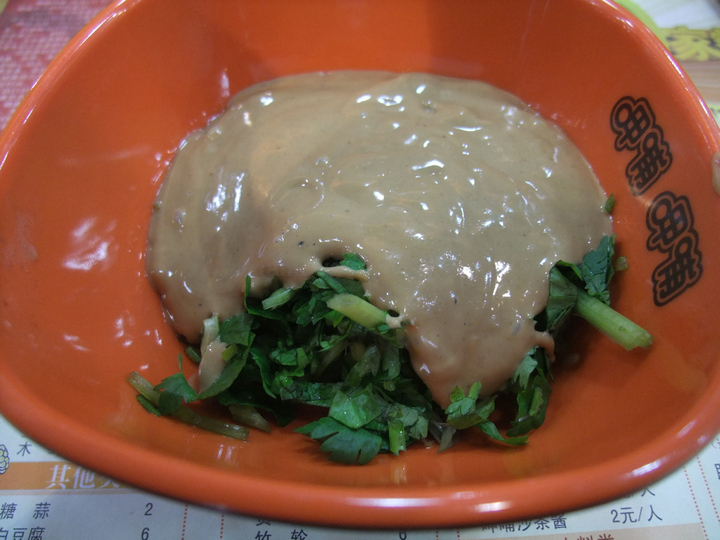 The peanut sauce with coriander leaves. 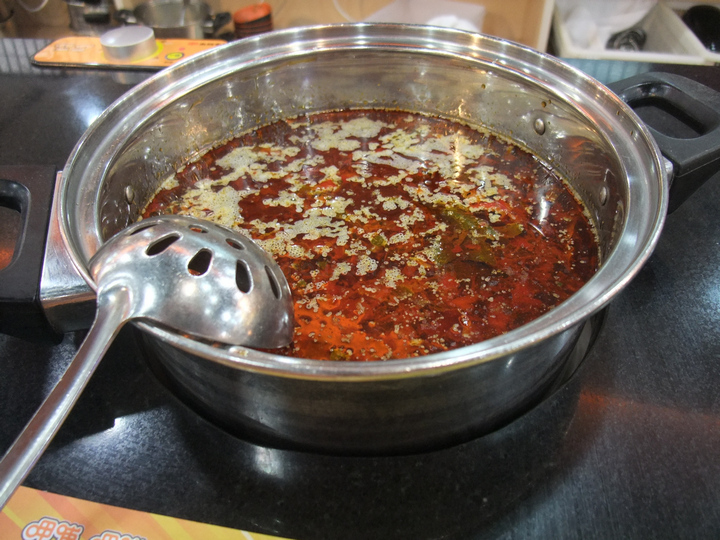 The super hot mala steamboat soup base. 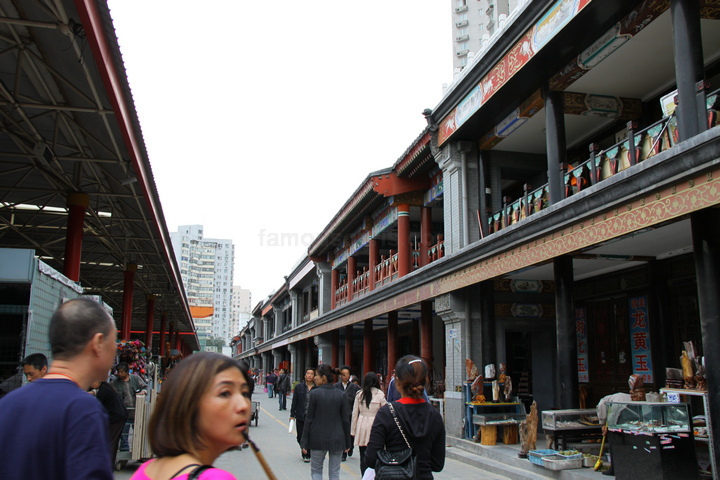 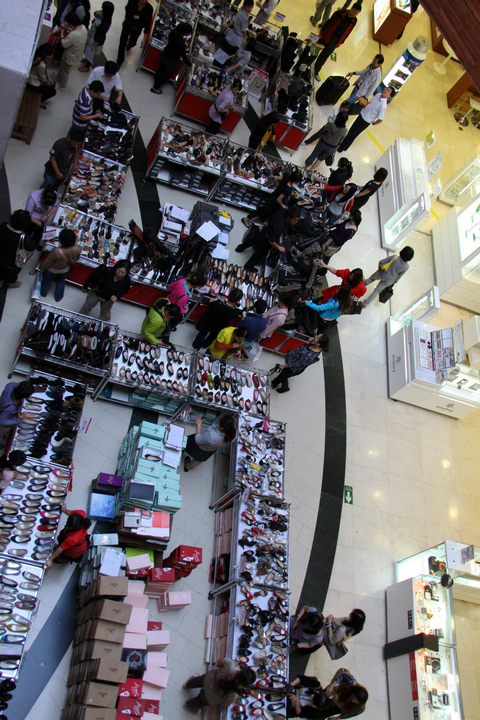 03.27 pm – Went walking around the shopping mall, looking for cheap stuff to buy. 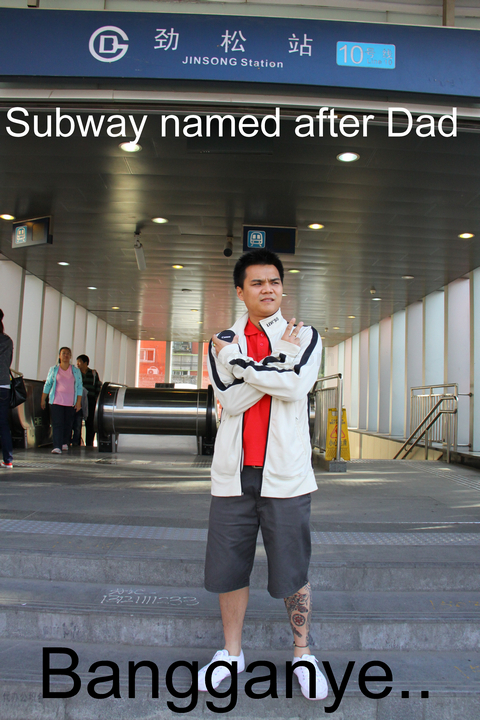 04.13 pm – Little did we know that John’s dad had a subway station named after himself! 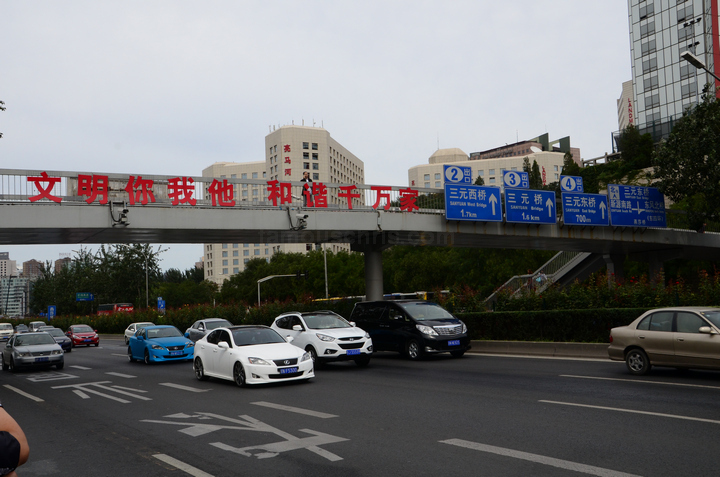 04.24 pm – A pedestrian crossing by a major road in Beijing. 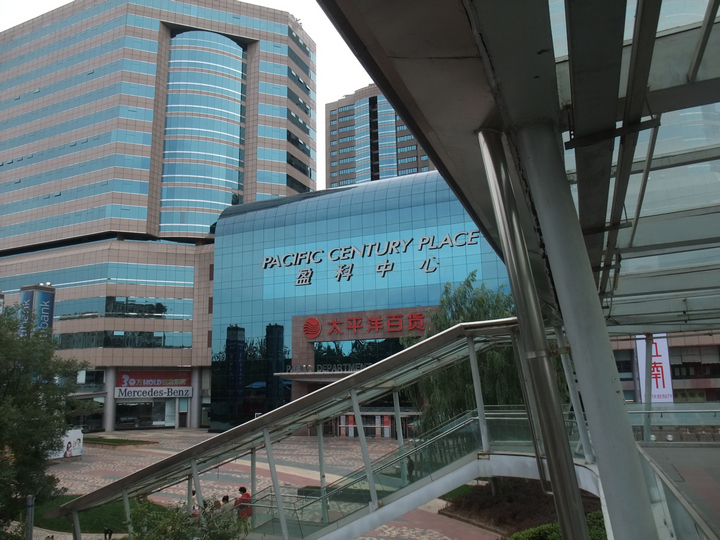 04.30 pm – The optical mall where I took a really long poop. 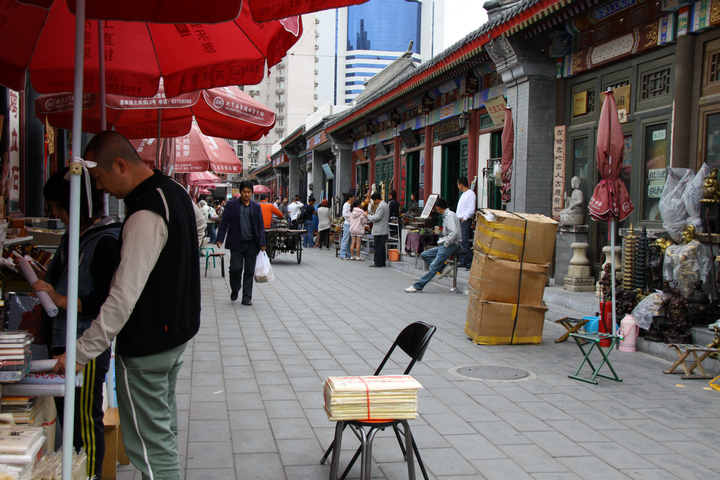 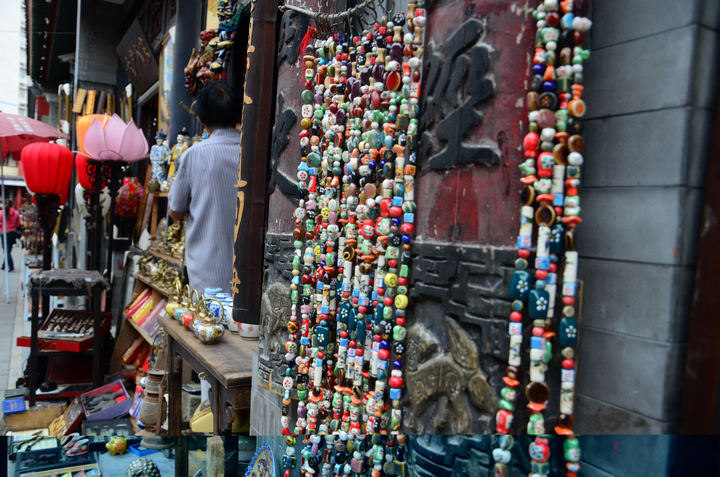 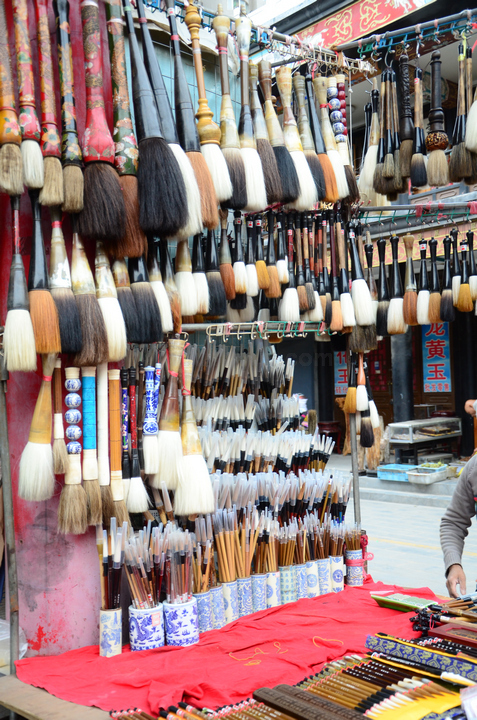 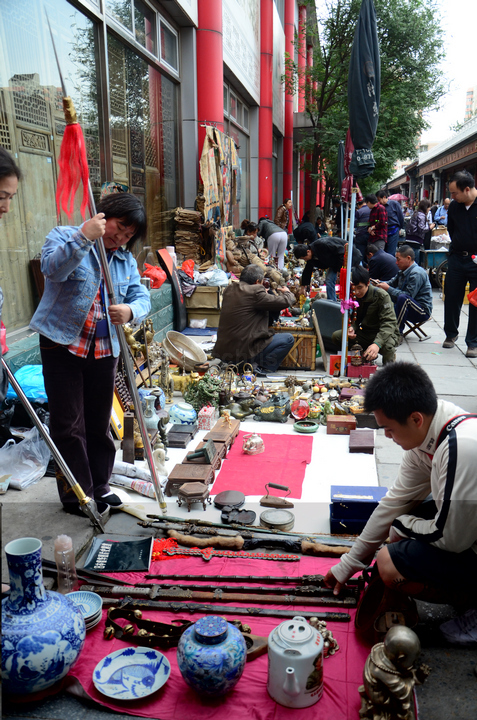 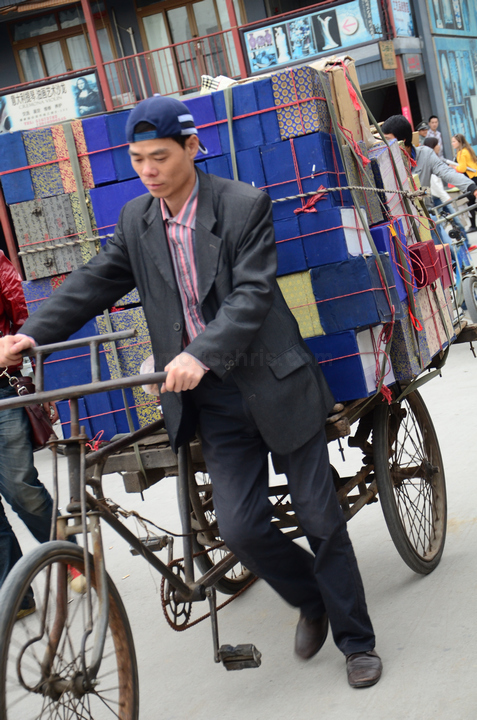 04.58 pm – Ladies and gentlemen, Beijing’s most famous flea market, Panjiayuan. 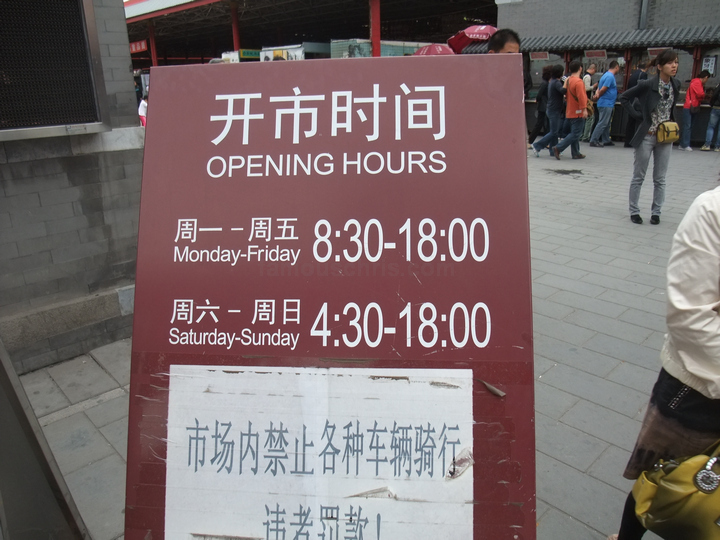 It was really HUGE but by the time we arrived it was only an hour before closing and although most shops were still opened, several had already started closing. 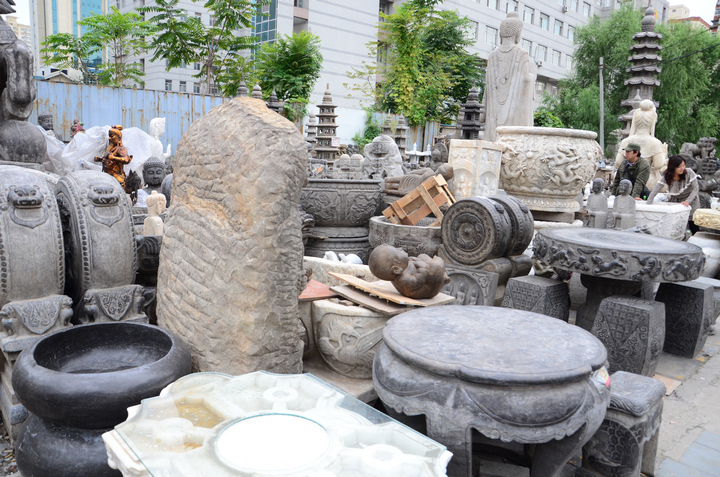 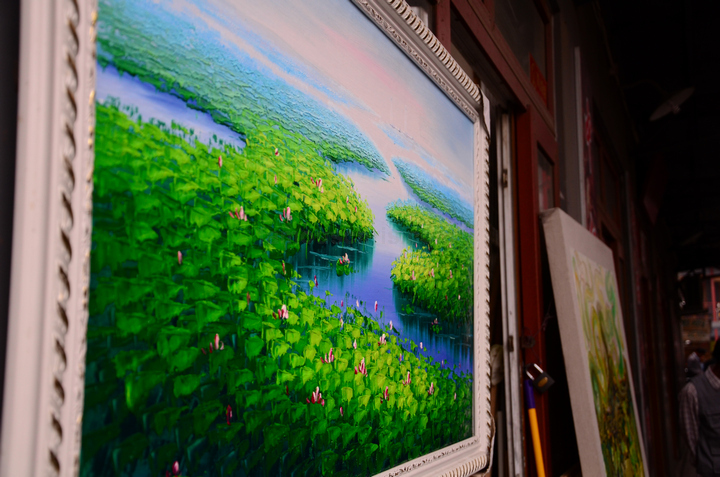 They sold everything from antiques to arts and crafts.